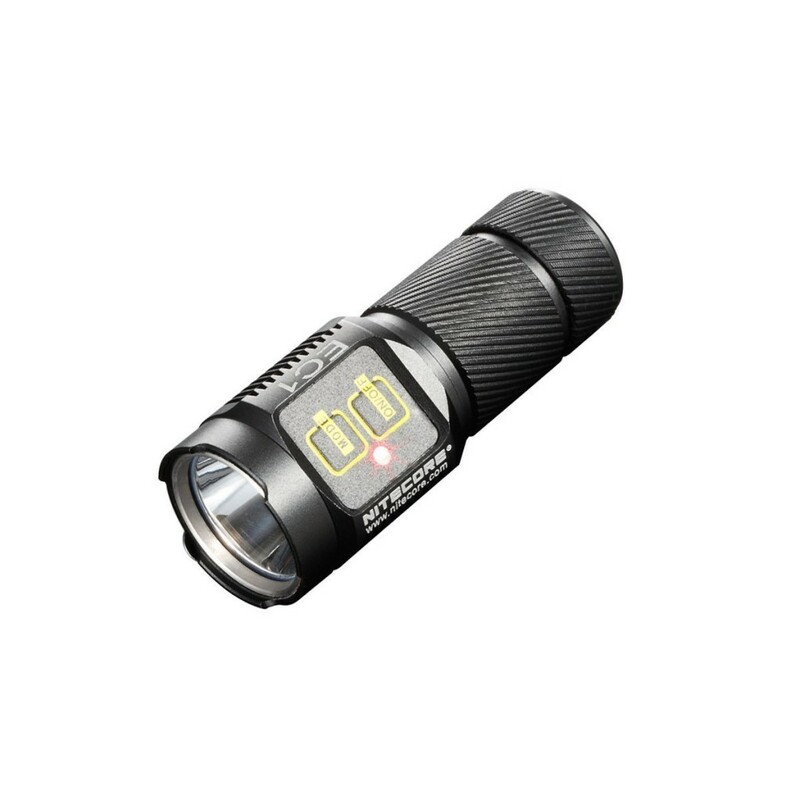 Nitecore has provided a wide range of functional and quality flashlights. Whether you need a flashlight for law enforcement, hunting, tactical applications or just for daily use, there will be a Nitecore flashlight that is right for you. In addition, Nitecore flashlights feature a lightweight and small design, allowing you to carry them conveniently. Looking for a lightweight, small but bright flashlight? You will love this Nitecore EA4 Pioneer Compact LED 860 Lumen Flashlight. As the world’s smallest, lightest and brightest 4 x AA searchlight (Batteries not included), the NITECORE EA4 offers massive output and throw from a compact palm-sized body. It comes equipped with the Unique Integrated Technology, ensuring a more sturdy and lightweight body. 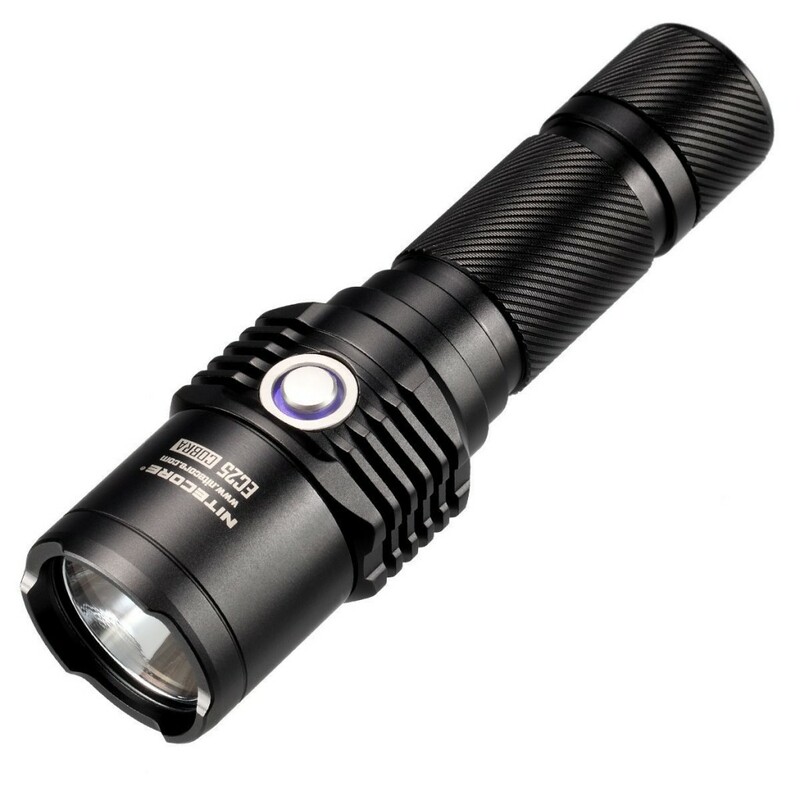 Designed for law enforcement, hunting and tactical applications, the NiteCore SRT7 Revenger Cree XM-L2 LED Flashlight is equipped with industry-leading third generation Smart Selector Ring Technology to offer a smooth and rapidly infinitely variable brightness adjustment from 0 to 960 lumens. Its high efficiency circuit board allows up to 200 hours runtime on lowest output level. In addition, this unit also features unique multi-colored (red, green and blue) tactical/signaling lights. With a lightweight and diminutive body, this Nitecore EC25 Cobra 860 Lumens LED Flashlight will be a great companion for hiking, camping, hunting, search & rescue or professional duty light. 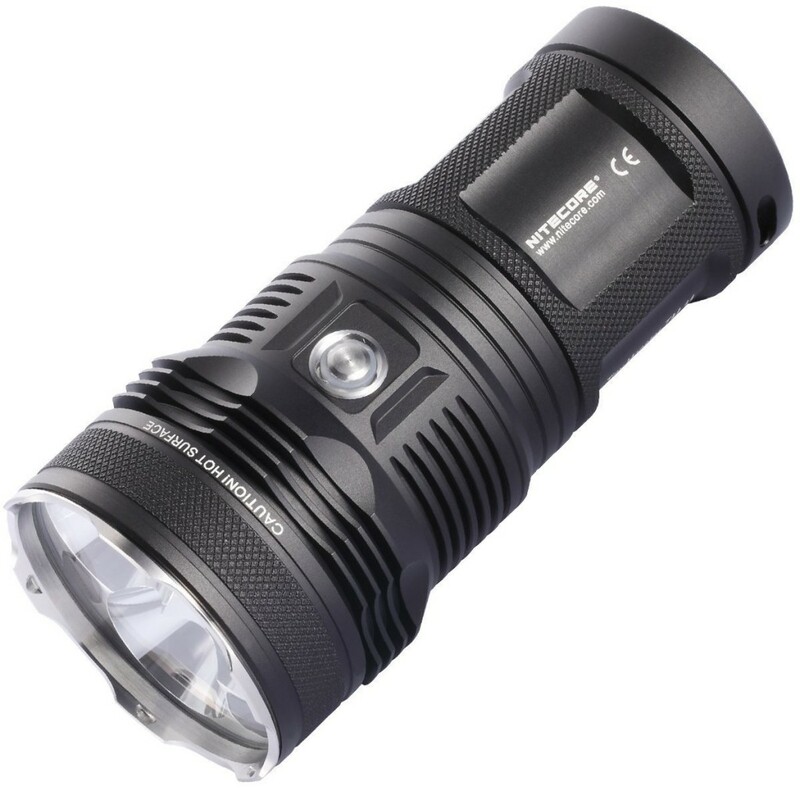 It delivers maximum output of up to 860 lumens and utilizes a Cree XM-L U2 LED. It features an innovative two-stage camera style switch, allowing for ease of use. The Integrated Precision Digital Optics Technology ensures extreme reflector performance. Need some extra light to illuminate the dark areas? 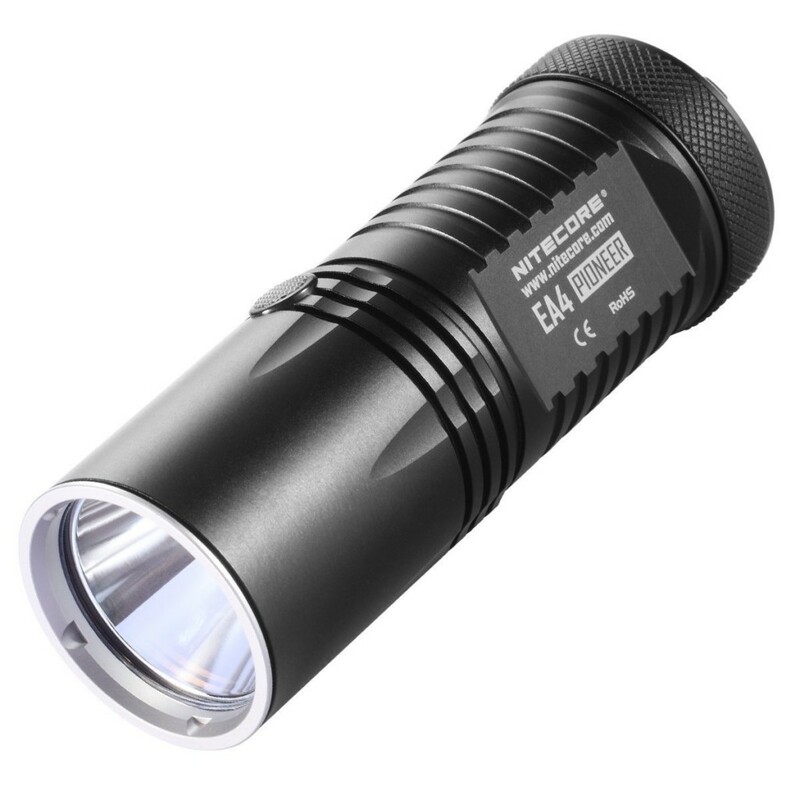 This Nitecore EC1 1 by CR123 Explorer 280 Lumen Flashlight will be a convenient solution. 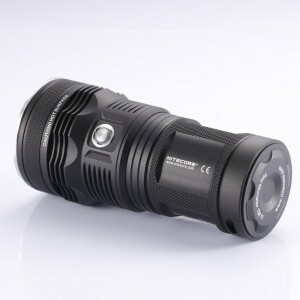 It utilize CREE XP-G (R5) LED and delivers maximum output of up to 280 lumens. The high efficiency circuit enables maximum runtime of up to 70 hours. And the dual electronic switches ensure very easy user interface. There are 5 brightness levels to let you choose depending on your needs. As the world’s smallest and lightest 2000 lumen flashlight, the Nitecore TM11 Tiny Monster 2000 Lumen Flashlight bring both light and convenience to you. It utilizes three CREE XM-L LED and is compatible with both 18650 Li-ion and CR123 batteries. 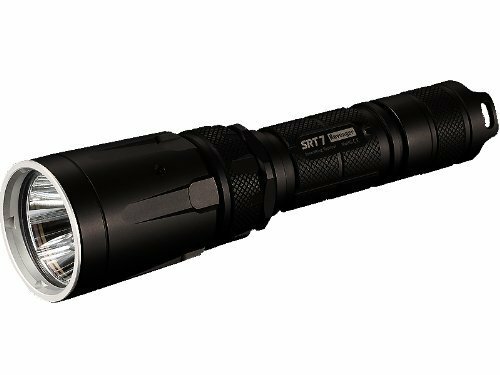 This flashlight comes with an innovative single button two-stage switch to provide versatile functionality. Coated mineral glass resists scratches. 5 Best Fluorescent Light Sticks – Have you found your Mr. Light?